Let’s start off by installing Karma. Type the following into the command line. Once you have Karma setup, we can now start writing test cases for our AngularJS app. Here we have a simple Hello World controller. So what just happened ? Well, if everything worked out correctly you will see that the test case ran and was successful. The point of the extremely simplified test case and controller was just to get your feet wet. 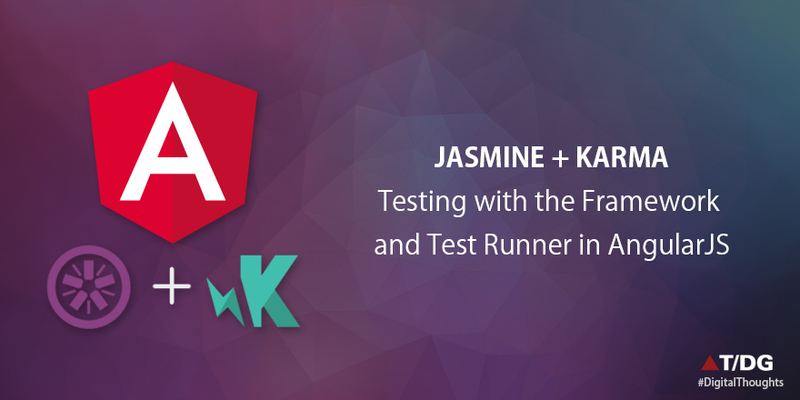 Visit the Jasmine homepage to see what exactly the “describe” and “it” functions actually do and how you can use them to create test cases for your controller.